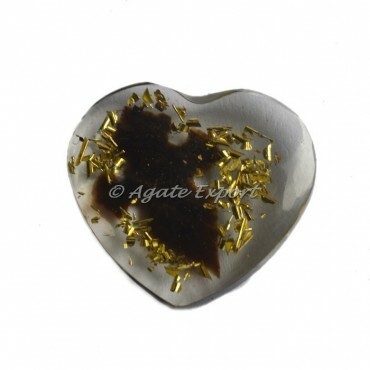 Magnificient heart shape cabochons with arrowhead symbols. 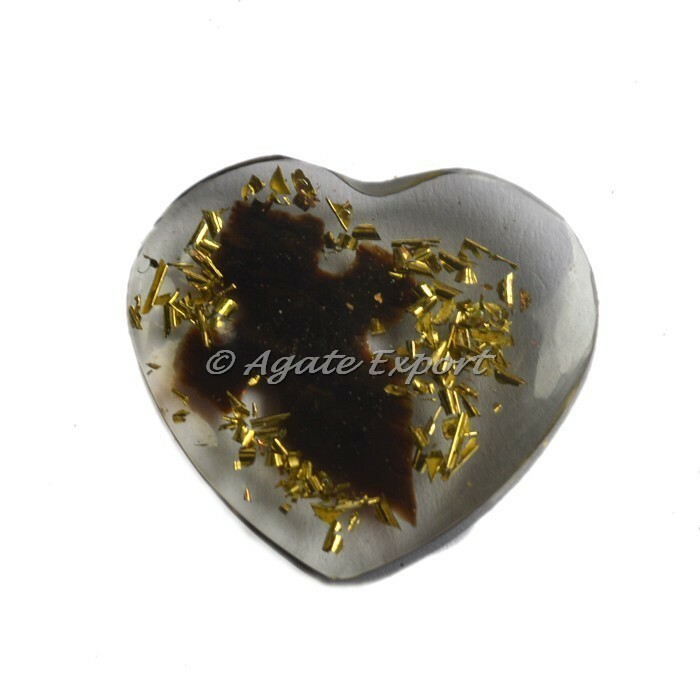 Cabochons are known to have a major impact in an individual's life for in matters of healing and self awareness. For any special order contact us directly.